Covers Are Custom Made By Order! Please check monogram spelling when ordering!! 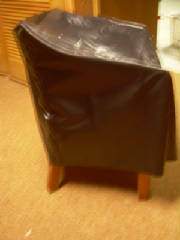 Hair Styling Chair Cover. Medium weight black canvas weight. Included is a comb/scissor logo and name of shop. 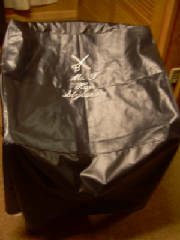 Barber Hair Chair Cover. Black canvas medium weight. Included is comb/scissor logo and name of shop.